After my husband was diagnosed with Alzheimer’s, I didn’t tell anyone besides my best friend, parents, and our brothers. We didn’t even tell our three children for an entire year because we prayed for divine intervention or a medical miracle. I also wanted to protect our children—two of who were in college—from the devastating news that would have an everlasting effect on our family. Although it’s a personal decision whether to tell and whom to tell about a serious diagnosis there are pros and cons for telling and for not telling. After a diagnosis it’s important to get support from family and friends. If you don’t want to let the world know, then don’t. It’s entirely up to you. But it’s important to at least let your nearest and dearest friends and family know so they can help support you. If you work for a company, teach at a school, or are under the direction of an organization and have gotten warnings about not meeting expectations or deadlines or about failing to perform, you are obligated to disclose your illness. Your boss might be willing to cut back your hours and responsibilities. On the other hand, you need to be prepared to accept that you will be asked to relinquish your position. Although everyone has heard of Alzheimer’s disease, most people still do not understand how the symptoms manifest. Some people will treat you as if you have a contagious disease and will disappear from your life. Others will come forth with compassion and kindness and offer to help. You do not need to tell everyone at once. Choose whom you want to tell, when you want to tell them, and how. If you are still working, you will probably have to inform the person you report to. Choose one or two neighbors who can assist if you need help. Put their names and numbers on the fridge. Make an appointment with your attorney and financial advisor so you can get your affairs in order while you are still able to make decisions. Rather than creating drama at a family gathering, have a one-on-one quiet conversation over tea with the people you choose to tell. 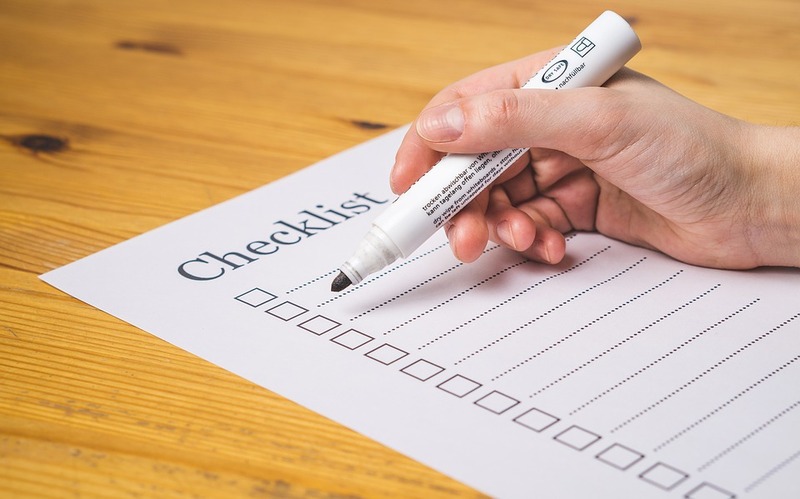 If you need to, write down beforehand what you want to say. Do you want to ask for help? Do you want a friend to take you out for a weekly walk, movie or lunch? Don’t’ be shy. Most people are more than happy to help. So if you are wondering whom to tell about a diagnosis, take these things into consideration and hopefully those you tell will express their concern by offering concrete help. 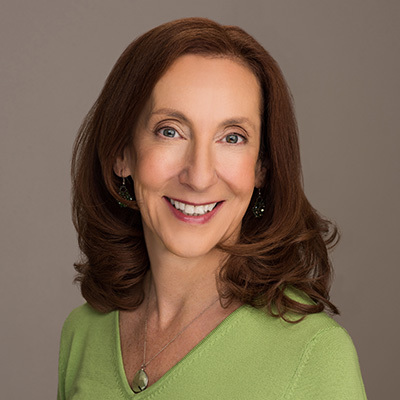 Barbra Cohn has been a professional writer for 35 years, and has written hundreds of health and travel articles for national, regional, and local publications. For a decade, she cared for her husband, Morris, who passed away from younger-onset Alzheimer’s disease at age 69. 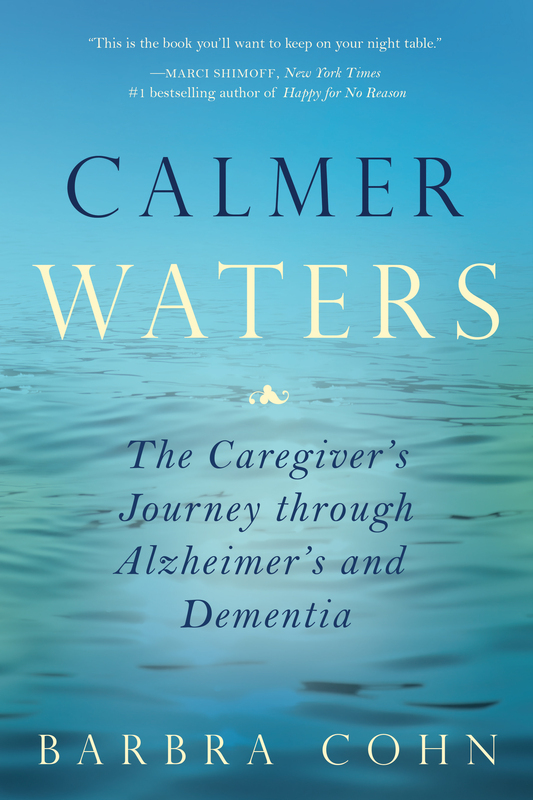 You can pick up a copy of Calmer Waters:The Caregiver’s Journey Through Alzheimer’s and Dementia here or wherever books are sold. If you would like to know more about Blue River Press and the books we publisher, you can contact us or call 317-352-8200.